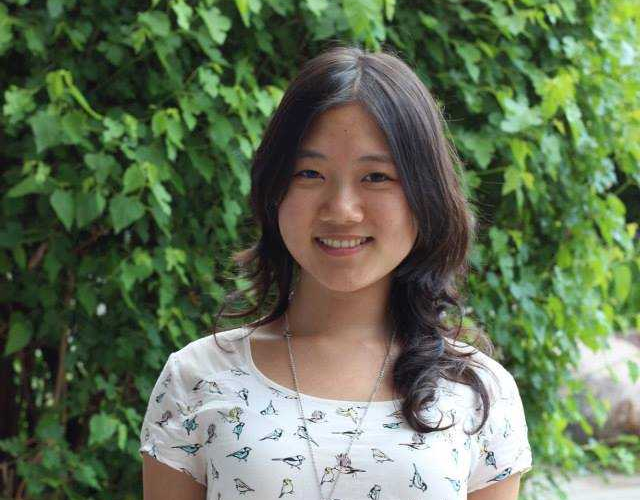 Participating in her fourth hackathon, QHacks 2018 participant Amy Lu was a 4th year University of Waterloo science student specializing in bioinformatics. Despite starting university enrolled in a pre-health program and anticipating to be a healthcare practitioner, hackathons matured her thinking to reframe what’s possible and examine what she loves. Amy’s team formed based on a common interest in machine learning and worked to create a web tool which could be used to find video highlights using machine learning APIs. While they were able to create something they were proud of, the team faced challenges along the way. There was a lack of diversity in their skill sets, which forced them to branch out, leave their comfort zones, and learn new technologies they had never worked with before. Amy focused on the back-end and while she only able to scratch the surface due to the short time-frame, she still a felt that it was a valuable experience. In the future, she would specifically seek to pair with strong front-end developers and designers so that she can focus on challenging herself with creating good machine learning models. While hackathons are great for learning new skills, they don’t always have to be technical. Amy’s highlight of QHacks was gaining a more “business-oriented” picture into hackathons. The event helped open her eyes to the possibilities created through the interaction of business and technology. Participants and teammates from the Queen’s commerce program helped her see problems and solutions that she could not, expanding her perspective and gaining valuable insight from the unique environment. Amy’s most memorable QHacks experience was attending an on-site interview at 12 in the morning — one that she says will probably be the most unorthodox interview times she will experience in her life. Amy also notes that hackathons has helped her realize the gender roles that she was playing into. She recalls others saying that women end up taking maternity leaves and raising families, which makes it hard to reintegrate into the tech world with its rapid outmoding of skills. She encourages women of all professional backgrounds to try out hackathons, as they are still restricted to a narrower subset of career choices in the workplace. Amy believes women who are enrolled in engineering and computer science programs should be encouraged to think from a more business and managerial position, as they push to shatter the glass ceiling. Hackathons pitches are an outstanding way to sharpen these mentalities. Amy has combined her education and interest in machine learning and is now working as a Research Intern at Harvard Medical School. She uses deep learning and other data mining methods to understand the genomic underpinnings of diseases and help aid clinical treatments. Her story is a great example of how hackathons can help people discover and explore their passions and build their dreams into reality.